Have you ever noticed how dogs seem to have super hearing powers when you’re opening up a chocolate bar? If your dog is anything like mine, she probably makes it to your side in less time than it took you to get the bar unwrapped. All that rush and excitement only to discover she or he can’t have any chocolate. It makes you wonder, is chocolate poisoning actually a thing? What is it about chocolate that makes dogs instantly love and want it? More importantly, what is it about chocolate that makes it so bad for dogs? The discussion on chocolate poisoning in dogs has been around for years. Here is some helpful information regarding the dogs vs. chocolate topic. Why is Chocolate A No-No for Dogs? The sweet smell of chocolate makes dogs love it. Chocolate may not necessarily be bad for your dog in certain capacities. For example, maybe at one point or another, you might’ve given them a chocolate chip cookie without consequence. 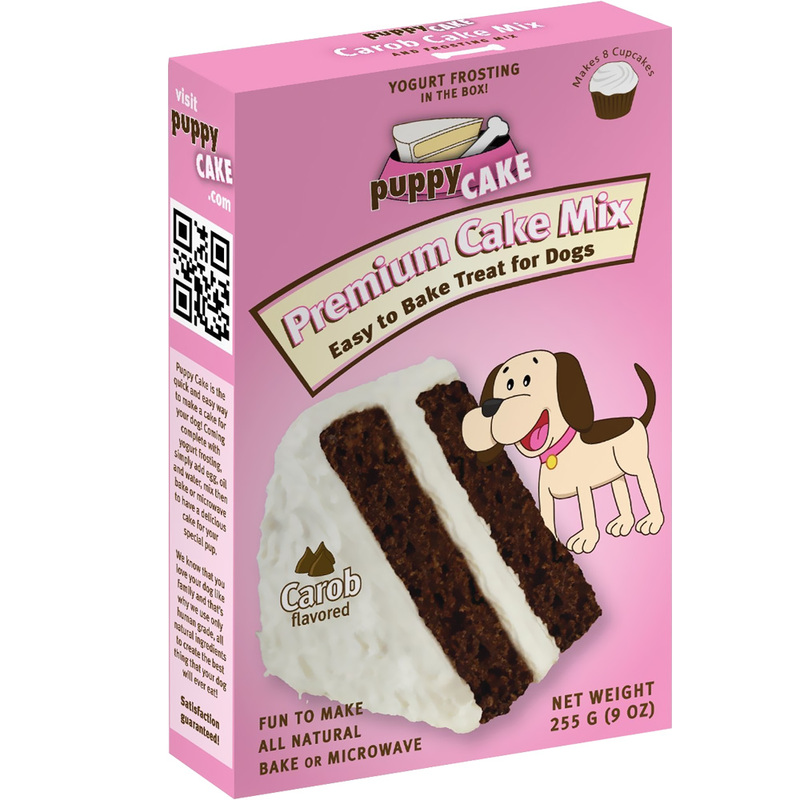 This is because the chocolate chips in the cookie are so small and not “real genuine chocolate.” However, a square of baking chocolate could pose a problem, especially with a small dog. It’s not actually the chocolate that can cause a problem in dogs but rather the theobromine that’s in the chocolate. Theobromine is a type of stimulant derived from the cacao plant and vital to what gives chocolate its properties. The amount of theobromine that’s in chocolate depends not so much on the size of the chocolate. Although that does play a part, but more on the type of chocolate. There are various types of chocolate. As a general rule, the darker and more bitter the chocolate, the more theobromine it contains. Thus, more toxic to your dog. Chocolate is not the only food that can be toxic for our canine friends. There are quite a few different foods that we enjoy as part of our daily diet or daily snacks that can be harmful to our dogs. For a helpful and in-depth infographic regarding the top 10 toxic foods for dogs, check out the blog at Alldogboots.com. What Do Vets Say on the Topic? For every vet you talk to about chocolate toxicity, you’ll probably get a different answer. Although, most will be in agreement that chocolate is not good for dogs. I have a friend who’s raised German shepherds for more than 30 years and has always questioned new rules regarding dogs versus what we did in the “old days.” Her vet was highly regarded in his profession but was also somewhat old school. When she brought her shepherd, Lady, in for her annual checkup, she and the vet began talking about dogs and food allergies. She asked the doctor if chocolate poisoning was true because she occasionally shared a candy bar with her dog, and it never seemed to bother her. The same belief for dogs exists as it does for humans regarding food in general: “everything in moderation.” Then he went on to explain how certain types of chocolate were worse than others. In the case of a Butterfinger, there is a minimal amount of chocolate and it’s only on the outside of the candy bar. Melting chocolate, which is usually solid chocolate, pose an entirely different problem. A dog’s weight also plays a big part in the chocolate toxicity issue. Lady’s vet explained that since she weighed 80 pounds, she would probably have to consume a lot of solid chocolate before it became a problem. In fact, she would have to consume at least two 12-ounce packs of solid chocolate before any issues arise. He also added that in his 20+ years of treating animals, he only once treated a dog suffering from chocolate poisoning. In his experience, a little dog had gotten ahold of a large chunk of melding chocolate. If pet owners have any doubts or concerns, just don’t give your pup any chocolate. An ounce of prevention is always worth a pound of cure. Vets today are much more rigid in their thinking regarding issues like chocolate and dogs. A lot of this has to do with the way foods are made with more chemicals and additives today than in the past. One vet may say a little chocolate won’t hurt a large dog, and another will ask you to bring Fido in even if they ingested a small amount of chocolate. While every vet may have a different opinion, most of them will tell you that chocolate is never good for dogs or food they would ever recommend being fed to dogs. How Much Chocolate Can Be Toxic? The amount of chocolate your pooch can eat before it’s toxic is dependent on 3 things: their size, the amount of chocolate, and the type. Since it’s the theobromine that’s actually the harmful component, a couple M&Ms are not going to be near as dangerous as a solid chocolate Hershey bar. Additionally, an 80-pound German shepherd may not have a reaction to the same amount of chocolate that would kill an 8-pound Yorkie. As you can see, the darker and more “real” the chocolate, the higher levels of theobromine and the more toxic to your dog. The reason why the amount varies is due to so many brands of chocolate. One brand might have more theobromine than the next. If your pup is drinking milk chocolate, he should be OK provided he doesn’t ingest more than 0.5 ounces per pound of his body weight. So, a 60-pound dog should be able to ingest 30 ounces (60 X .50) of milk chocolate. However, anything more than that could pose a serious problem. A bag of milk chocolate chips is typically 12 ounces, so if Fido consumes at least 2 bags, that’s a problem. The limitations for semi-sweet or dark chocolate are much stricter because of the higher amounts of theobromine and caffeine. A dangerous amount of chocolate is 0.13 ounces per pound, which is 7.8 ounces (60 X 0.13). Because of the high amounts of theobromine in baking chocolate and cocoa powder, ingesting any amount of these could be toxic. If that happens, it’s a medical emergency. It’s always better to be safe than sorry. If your dog exhibits any of these symptoms, contact your vet immediately. However, if you cannot reach your vet, contact the ASPCA Animal Poison Control Center at 888-426-4436. Even if your dog isn’t exhibiting any of the above signs, you may choose to contact your vet or the Animal Poison Control Center. In the meantime, keep your canine hydrated and induce vomiting. 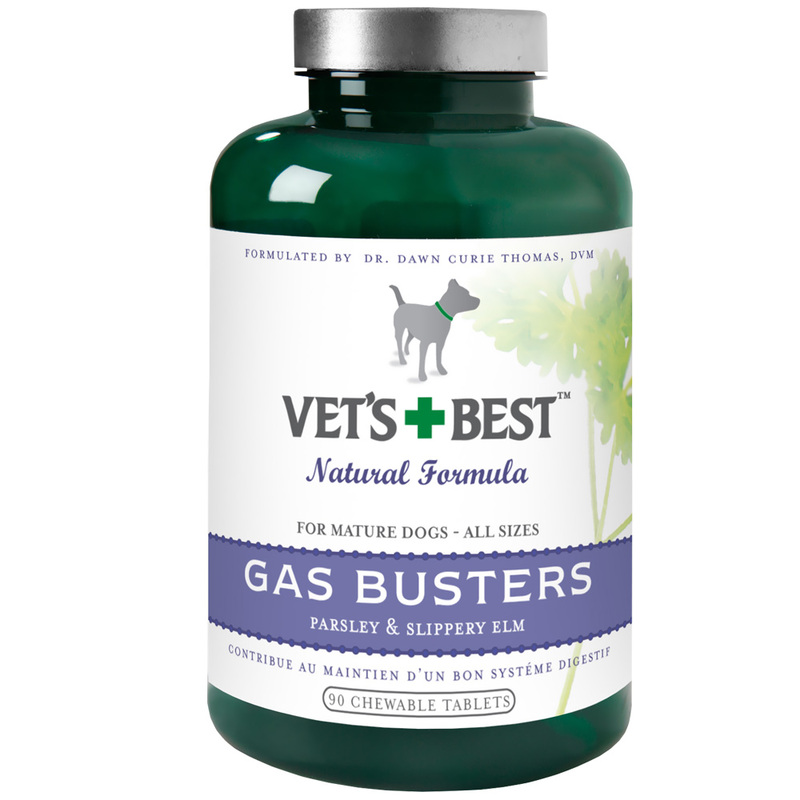 Try giving your pup doses of activated charcoal to rid the body of the poison. 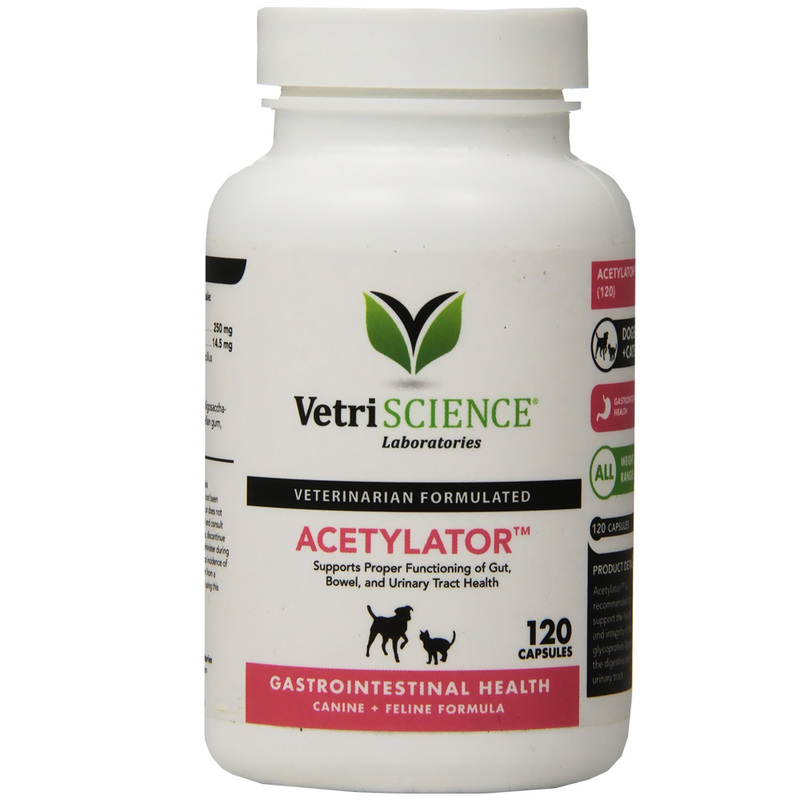 The dog may also benefit from antacids like Pepcid. Other more severe symptoms, like inflammation of the pancreas or seizures, may occur, but you might not be aware of it until it’s too late. Signs of poisoning in Fido from chocolate may show up in the dog within 6 to 12 hours after eating chocolate but may stay in the system for up to 72 hours. To many of us, our dog is more than just a pet, but more a family member. As much as we’d like to share our treats with our dog, chocolatey foods should be avoided not just because of the well-documented problems they can cause but just to be on the safe side. Your canine may have an allergy to chocolate that you may not have been aware of prior to feeding it to him. 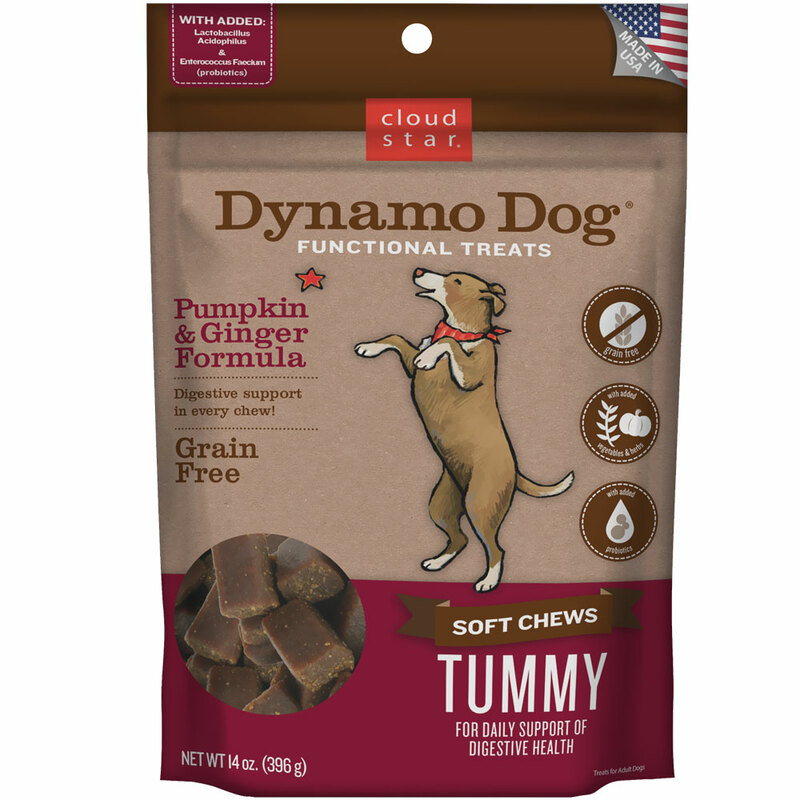 Get your dog some doggie treats that look like candy, and he or she will be just as content! Karen Luther is the proud mother of three dogs (Cooper-morkie, Max-Yorkie, and Moose-German Shepherd) and owner & Packleader of Alldogboots.com, a successful online pet boutique specializing in dog boots. Originally from New York, she currently resides in Palm Beach County, FL. Karen is an animal lover, activist, and entrepreneur who jumps off a cliff and builds a plane on the way down.